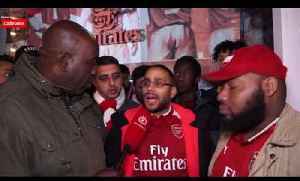 One News Page Australia > News Videos > Atletico Madrid 1-0 Arsenal | Our Performance Was Shocking! Atletico Madrid 1-0 Arsenal | Our Performance Was Shocking! That Was Our Best Performance Of The Season! 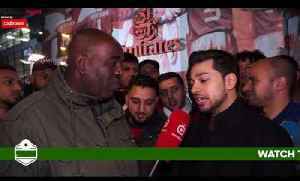 (Afzal)| Arsenal 1-1 Atletico Madrid ArsenalFanTV are backed for the season by Ladbrokes. To boost your odds this weekend, BET HERE:.. The Game Management At This Club Is Shocking! 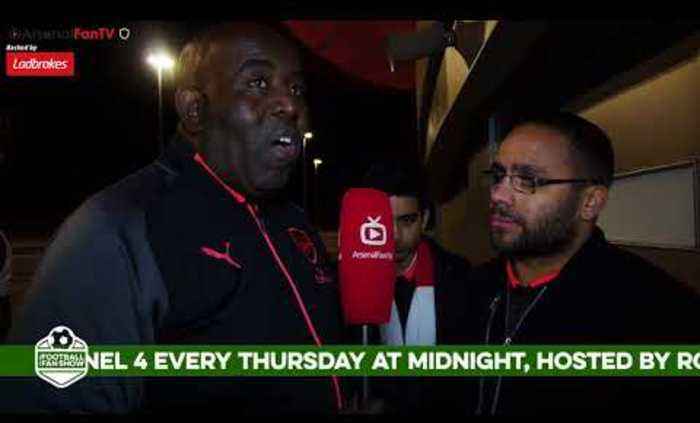 !| Arsenal 1-1 Atletico Madrid ArsenalFanTV are backed for the season by Ladbrokes. To boost your odds this weekend, BET HERE:..
Ozil's Performance Was Disgusting!! 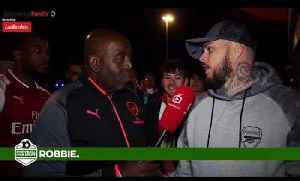 | Atletico Madrid 1-0 Arsenal ArsenalFanTV are backed for the season by Ladbrokes. To boost your odds this weekend, BET HERE: http://po.st/AFTV_Boost NEW..